BEST LOCATION in Laurel! Close to Ft. Meade, 295, Route 1! 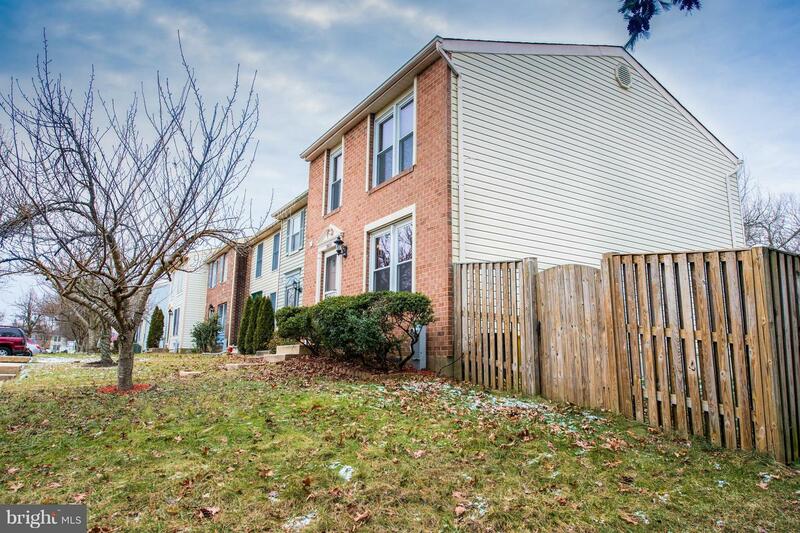 Outstanding end of group townhome that backs to Open Space, fenced and private! Welcome home to your new kitchen, new closet, new carpet. Lots of light throughout. Good storage space in laundry area and shed. 2 full bathrooms and 2 half baths. This is a spacious and comfortable home. Most breeds accepted. Submit application and pet policy to listing agent.